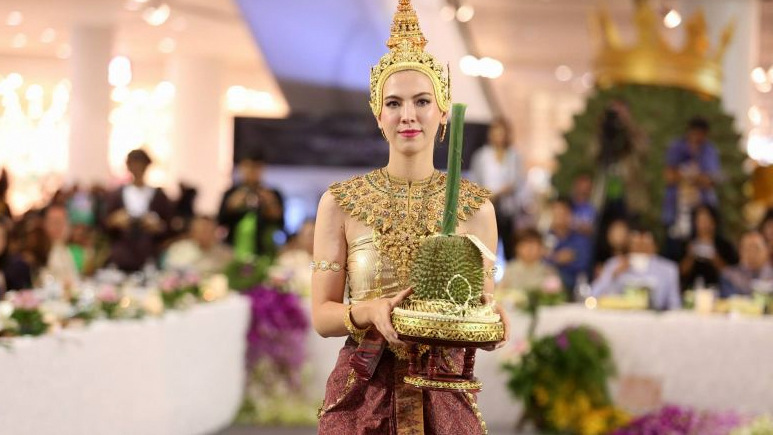 PHUKET: The popular Phuket Red Cross Fair will return to Saphan Hin this year, after being called off quietly by provincial officials last year and replaced by a ‘Phuket Brand Phuket Best Festival’ instead. 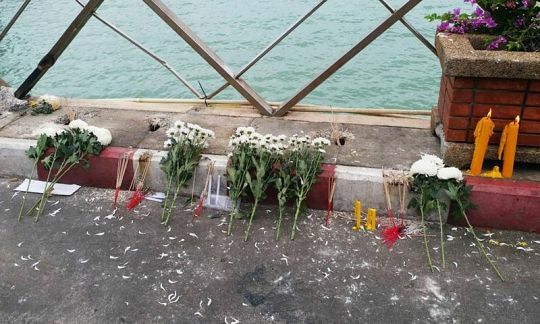 PHUKET: A special two-day mass merit-making event will be held in Phuket next week for the 47 Chinese tourists who died in the Phoenix tour boat disaster, which capsized and sank off Koh Hei (Coral Island) on July 5. 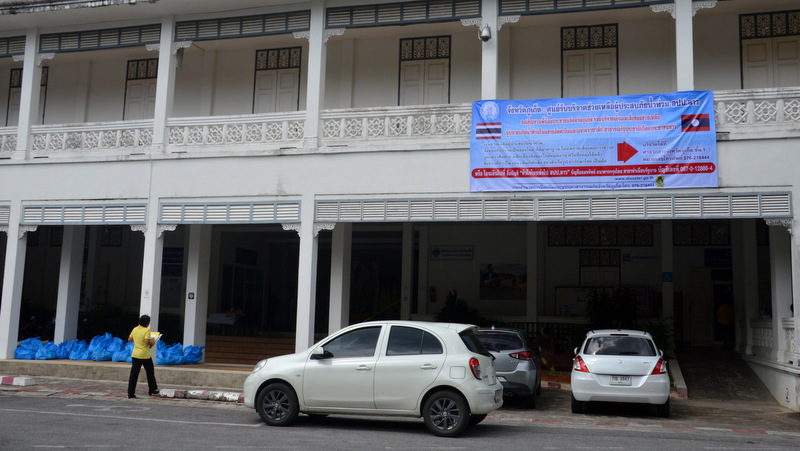 PHUKET: The Phuket Provincial Office has set up centre to receive donations for victims of the floods in Laos. 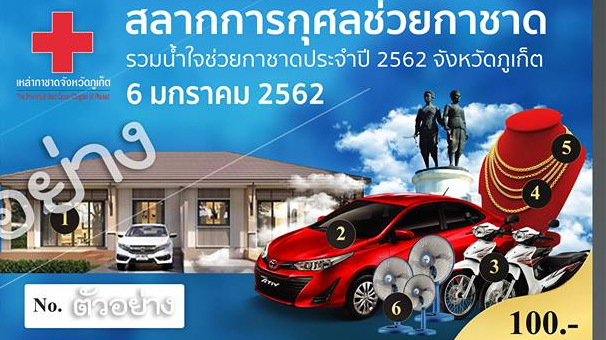 Ride 4 Kids was founded on a seed of an idea to harness the power of the influential expat community on Phuket for the power of good. 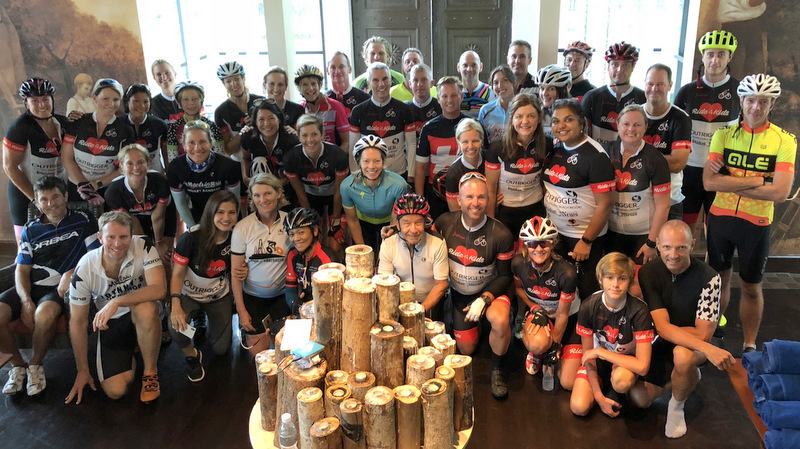 Riding 700km from Phuket back round to Phuket is not for the faint-hearted, but 12 brave souls held up their hands, squeezed into the body hugging Lycra, apologised to their posteriors in advance and set off on an adventure of a lifetime. 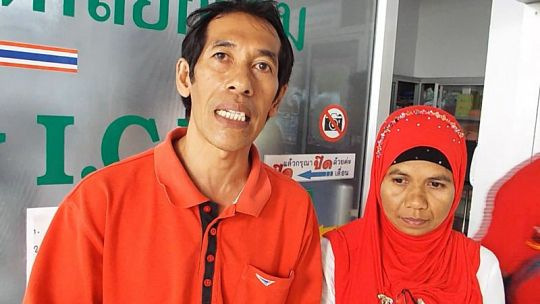 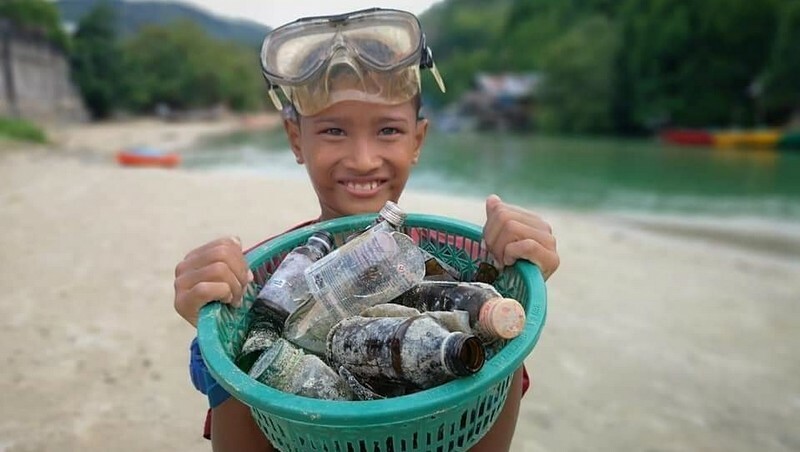 PHUKET: A fundraiser has been organised for this Sunday (June 16), with funds raised being donated to one of the two students injured in the light air aircraft crash in Pa Khlok in March. 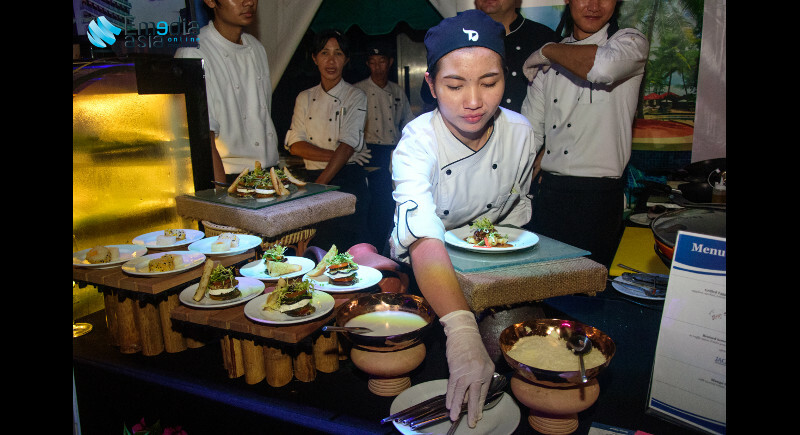 PHUKET: The Phuket Hotels Association (PHA) recently hosted a hugely successful benefit evening and raised a total of B4.5 million for young hospitality professionals in Phuket. 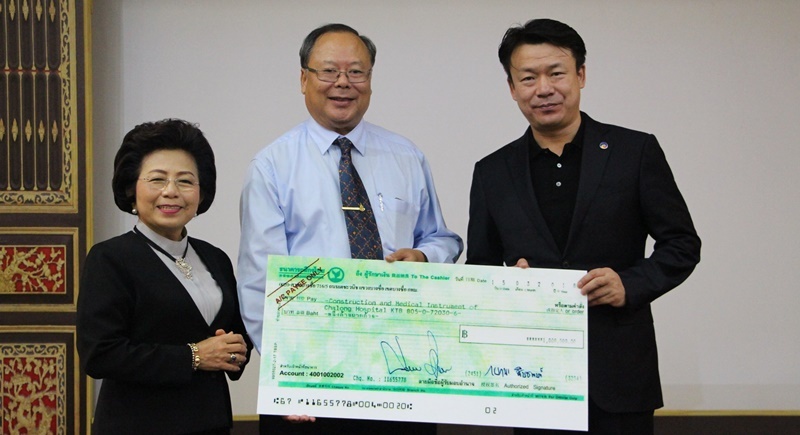 PHUKET: Phuket City Municipality yesterday donated B1.36 million to go towards medical equipment for the currently under construction Chalong Hospital. 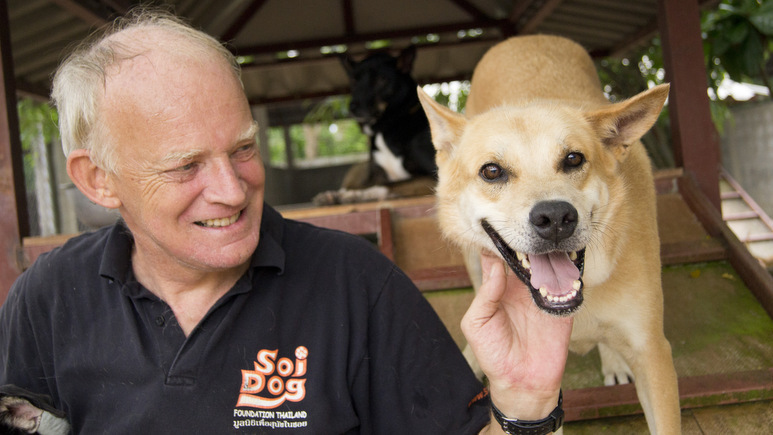 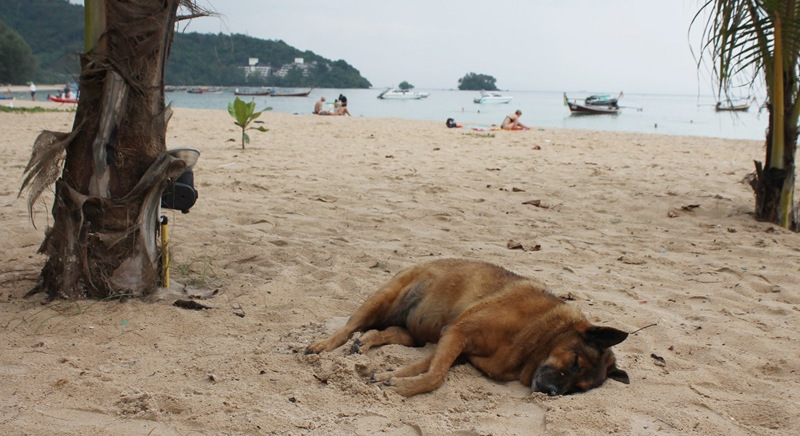 PHUKET: John Dalley, Founder of the Soi Dog Foundation, has issued a statement questioning the veracity of a news report posted yesterday (Jan 8) and to clarify the world-renowned foundation’s position on the government’s current strategy on how to deal with stray dogs in public areas, including beaches. 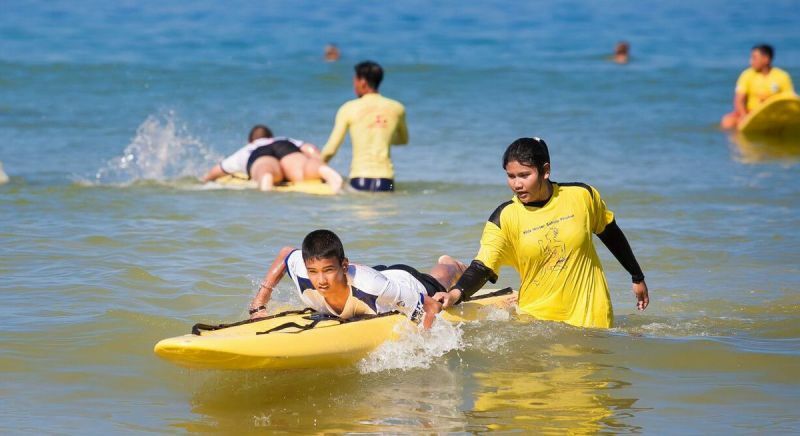 PHUKET: The first water safety training program for students of Sainamyen School today (Dec 9) at Loma Park, Patong was deemed a succes with 150 junior participants taking part in an event aimed at developing an extensive list of water-based skills. 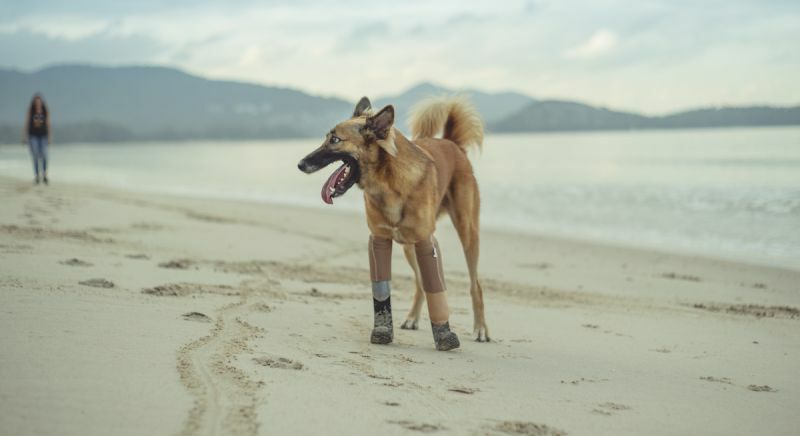 PHUKET: Cola the dog became the first street dog on the island to get hi-tech prosthetics legs similar to those used by Paralympic sprinters and now seems to be delighted with them as he enjoys the fun of running freely with Soi Dog Foundation stuff who carried out this amazing project. 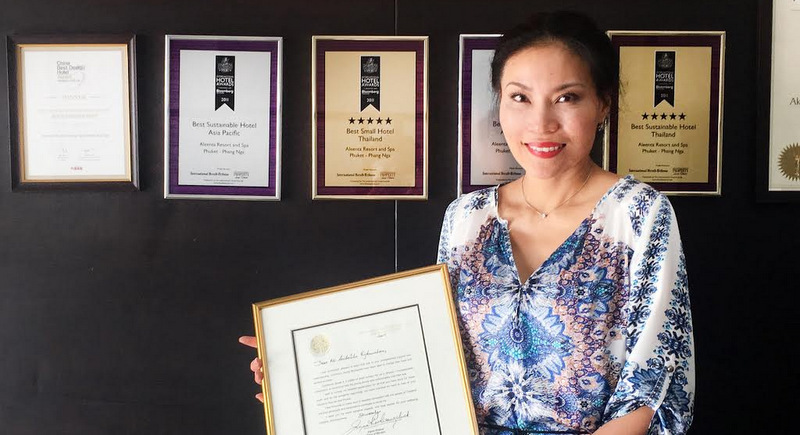 PHUKET: The Thailand-based boutique hotel and hospitality group Akaryn Hotel Group, whose portfolio includes the Aleenta Phuket-PhangNga and akyra Beach Club at Natai Beach, has recently received a letter from His Majesty King Jigme Khesar of the Kingdom of Bhutan expressing his appreciation for the support provided to Bhutanese youth. 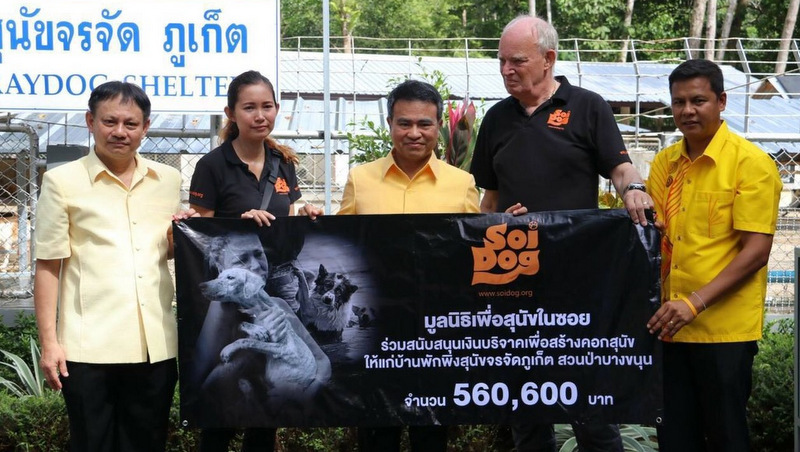 PHUKET: The German Help Association (DHV) presented a cheque for B100,000 to Vachira Phuket Hospital yesterday afternoon (Sept 8) as a show of appreciation for hospital’s support and care of German tourists who have been unable to pay their hospital fees over the years. 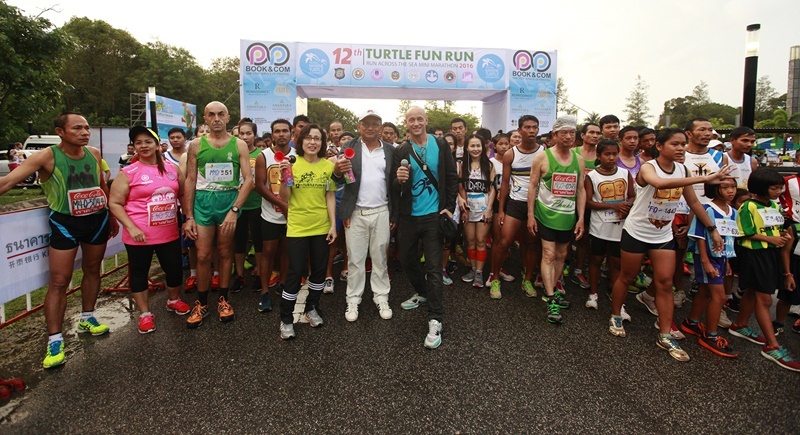 CHARITY: JW Marriott Phuket Resort & Spa in collaboration with the Mai Khao Marine Turtle Foundation and its foundation partners will host its annual fundraising sports event, the 13th Mai Khao Turtle Fun Run Across the Sea and Mini-Marathon 2017, on Sunday October 8 from 5:30am-7:30am, at the Phuket Gateway.